Each Monday until the launch of my upcoming book MOVE, I’ll be sharing an important idea from the book. For years I have been trying to figure out why so many leaders tolerate poor execution and do nothing about it. This month’s webinar was on Leading Business Transformation. There are several things that stall progress, but one that occurs a lot is the human tendency to avoid conflict. as part of my membership program. 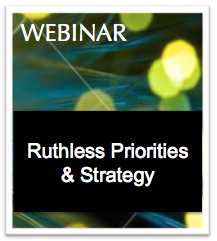 This month’s webinar was on Ruthless Priorities & Strategy. 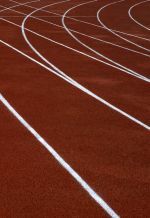 How can you make sure you are still making progress on that goal you committed to in that offsite meeting 6 months ago? Last week in my blog I suggested you stop wasting time having status meetings. 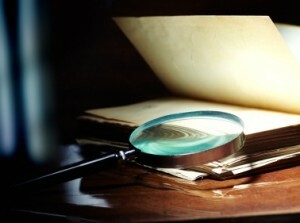 This week I want to extend the conversation suggest you resist the urge to hide in too much complexity and detail.